Jerod Rye hasn’t even been at his new job a month and already he’s a champion. 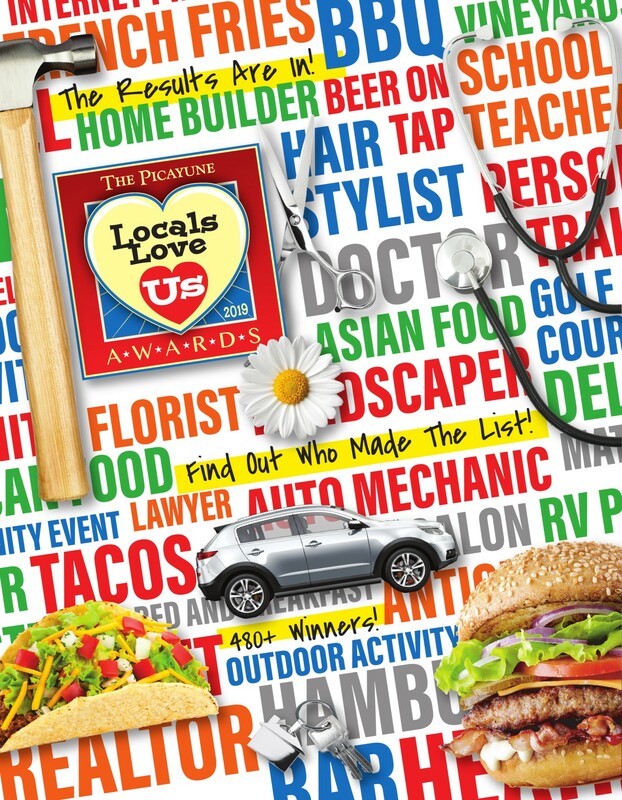 Rye, the new head football coach at Burnet High School, was voted the Burnet-area’s favorite school coach in the Locals Love Us contest by The Picayune readers and KBEY 103.9 FM Radio Picayune listeners. Rye, who served as the Bulldogs’s offensive coordinator in 2018, also won that accolade in 2015. And yet, Rye has a winning résumè. He got his start in coaching two decades ago when he was a student-teacher at Stephenville High School under former head coach Art Briles. The Yellow Jackets went 16-0 in 1998 and won a state title. After that, he interviewed with former Burnet athletics director and head football coach Ed Abernathy and accepted a position as a middle school coach. Two years later, he was promoted to the varsity staff as a wide receivers coach under former head coach Bob Shipley. By the time the Bulldogs played for state titles in 2002 and 2003, Rye was the offensive coordinator. Soon after Shipley resigned to take over the football program at Coppell High School in the mid-2000s, Rye left to become the offensive coordinator at Midlothian High School. 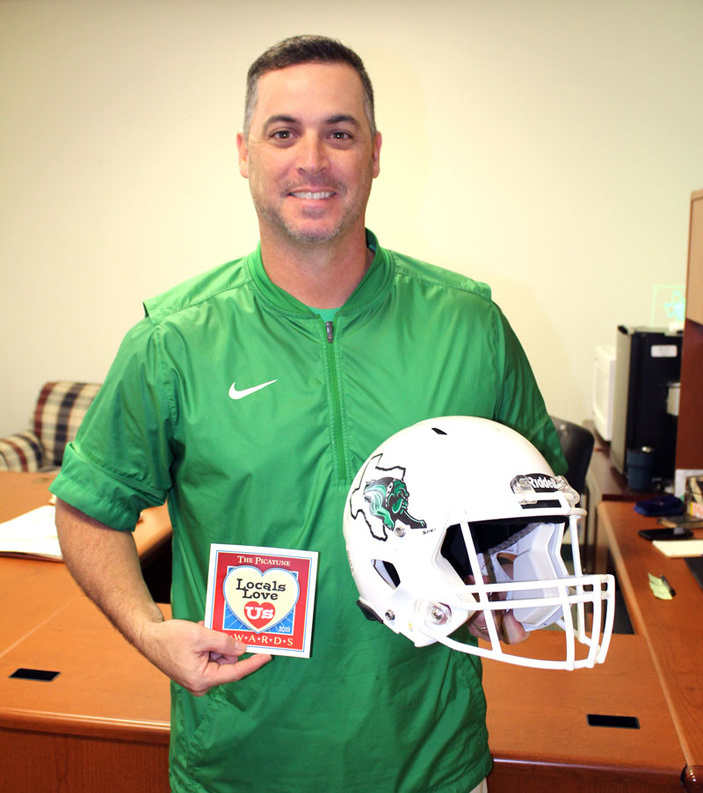 Rye returned to Burnet in 2014 when he received a call from Kurt Jones, the Bulldogs head football coach and athletics director at the time, asking him to consider becoming the boys middle school coordinator. A year later, Rye became the offensive coordinator and head track coach. The key to success in just about any venture, according to Rye, is the ability to build relationships. A major component is trust, he added. If student-athletes trust their coaches, they can build relationships that result in tremendous success on the field and lifelong friendships away from it.